Most pet owners don’t realise that when pets are infected with worms, the health of their family can also be at risk. Worms are harder to detect than fleas and can easily go unnoticed by the untrained eye. To ensure your pet stays worm-free, we recommend routine animal worming treatment for intestinal parasites. Not all animal worming treatments are the same, so it’s important to seek advice from a qualified veterinarian that can formulate a plan to keep worms at bay. 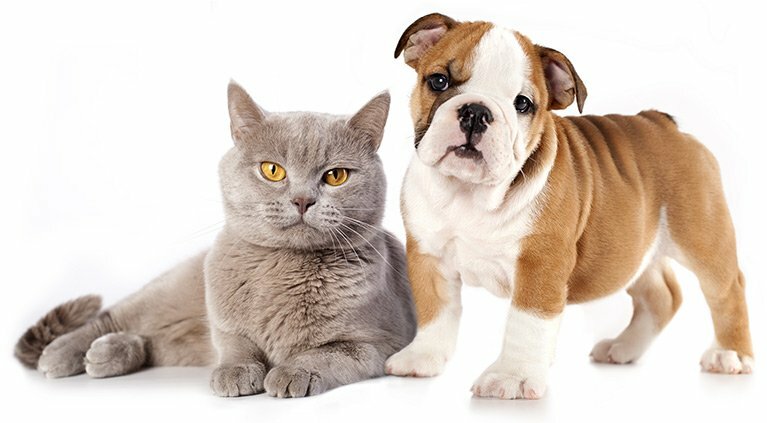 At Railway Avenue Veterinary Hospital in Armadale, we can advise you on the most appropriate intestinal animal worming product for your pet.